In operation since 2012, TOPS is a statewide public virtual school serving grades 9-12 in the state of Tennessee. It is our mission to prepare students for life in a flexible learning environment that values high achievement in all pursuits. 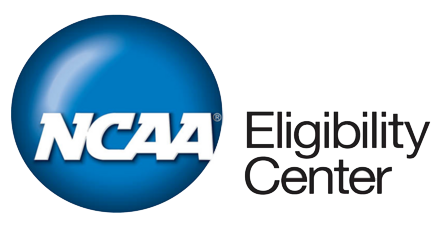 TOPS is accredited by AdvancED, and its courses are certified by the NCAA Eligibility Center for Division I athletes. In addition, TOPS uses Google Apps for Education to provide students with cloud-based services and email and Canvas by for its Learning Management Service. TOPS was founded in 2012 and is part of the Bristol, TN City Schools system.